We offer to Tec Divers the logistics they need for technical dives in Coiba National Park. As required, the day before we need to confirm with the divers in the dive shop, the plan to follow and the emergency procedures we need to agreed for this kind of adventure. We run trips from Santa Catalina on a daily basis. The boat usually leaves between 8 and 8.30 in the morning and comes back at about 4.30. 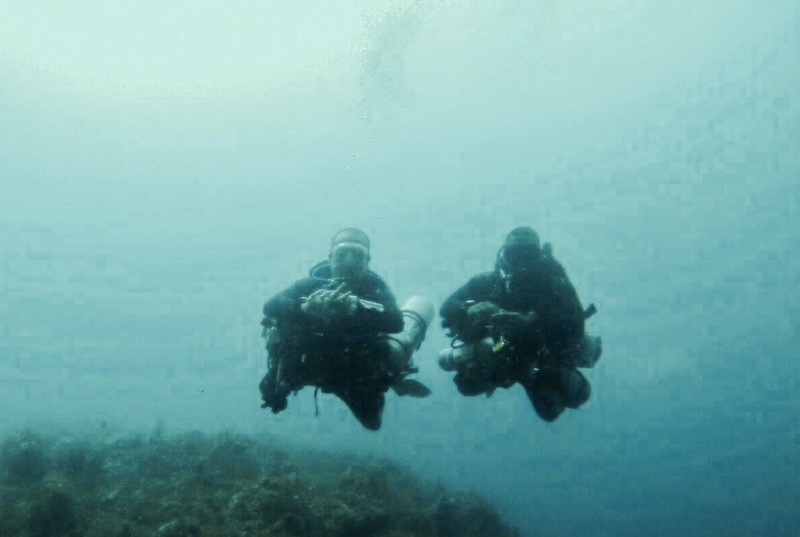 We do one dive depending on the plan agreed in Coiba National Park. If you are interested in do 2 dives per day, you can add the amount of tanks and the correspondent mixes accordingly to your plan. Sites are located in the national park, which covers a series of beautiful islands, including Coiba, Isla Rancheria, Canales, Jicaron, Jicarita and the area of Contreras. We stop for a short lunch break at one of the islands, where you have the opportunity to eat and sometimes see some wild amazing bird life. As for the underwater world, among other things you can see white-tipped reef sharks, nurse sharks, turtles, dolphins, eagle rays, devil rays, sting rays, lobsters, sea horses, frog fish, schools if jacks, blue-fin trevallies, barracudas, moray eels, wahoos, snappers and of course lots of colourful butterflyfish and parrotfish. In season, you might get lucky and spot a whale shark (January to April) or a humpback whale (July to September). Small lunch (sandwich and fruit) and water.